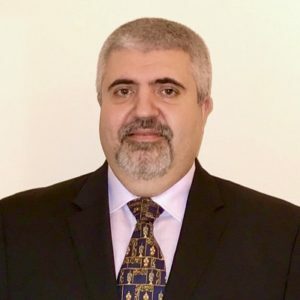 Pump Summit Americas offers a professional platform to connect our pump community members. and to stay informed about the latest technologies in the field of pumps and pump systems. The 2018 Chairman, Baha Tanju of Chevron Energy, invites you to attend Pump Summit Americas! It was my pleasure to take up the role of Chairman for the 2018 Pump Summit Americas Conference & Exhibition. 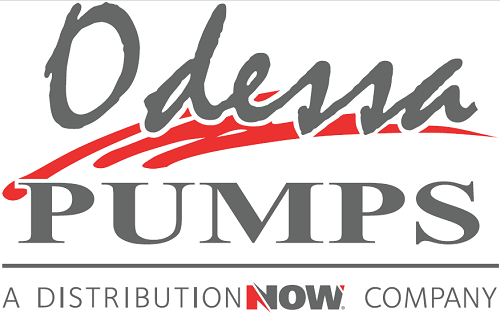 I am extremely proud to be involved in the organization of an event that I believe to be an outstanding platform and a great resource to the pump industry. 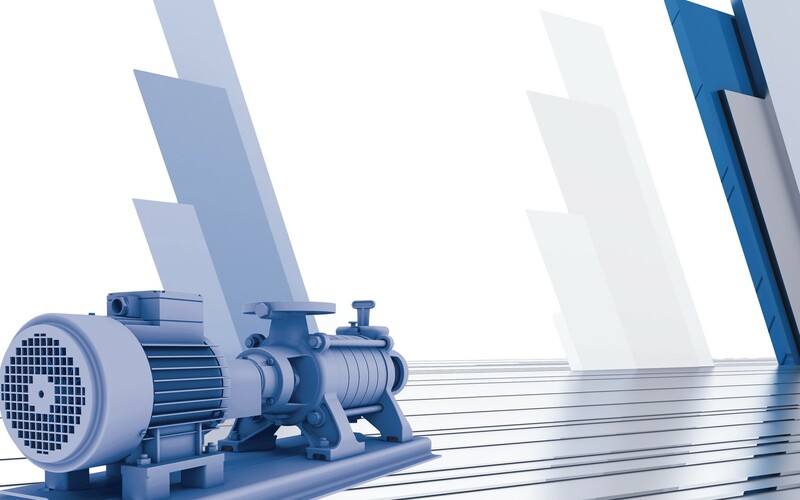 Pump Summit Americas addresses many pump applications across a variety of industries, including oil and gas, power generation, petrochemical and water and wastewater, among many others. I am looking forward to a great event in 2020 and I am honored to have had the opportunity to serve as your Chairman.